Gut instinct doesn’t cut it in today’s marketing landscape. Increasingly, marketing is being driven by concrete data analysis. What used to be viewed as an art is now more of a science. Companies are amassing more and more data on their marketing activities, customers and more, but the data is only worth something if you have the resources to analyze it. TribalVision can help you and your team make sense of that data, to transform it from information to insight. Whether you’re just getting started with Data Analysis, or looking to improve your existing efforts, TribalVision can help. Our team of dedicated strategists and account managers can help you not only feel like your marketing efforts are working, but show you that they are. Our team has developed experience in a wide array of data analysis projects. These go beyond just reporting, we make sure to put the time in up front to ensure that we’re developing actionable and observable recommendations from the get-go. When it comes to the potential for winning more business, all customers are not created equal. If you’re one of three main suppliers, chances are there’s more business to be had. If you’re already getting 90% of a customer’s business, there’s not much room for growth. Through expert database segmentation, TribalVision first helps you to prioritize your customer growth opportunities. Then we devise specific outreach and messaging strategies to go after your A-List clients, B-List, C-List and so forth. This includes customized sales decks for each client, along with a detailed calendar to prioritize your contact effort. You might know which of your customers are currently bringing in the majority of your revenue, but which customers have fallen through the cracks over the years? There’s likely a number of your customers that used to be top performers, but over time their spend fell to much less. Finding those customers is the key to unlocking your database’s potential. TribalVision is able to analyze which customers have had the greatest revenue fall-off to help you identify areas of lost opportunities. From there, we can help you selectively target companies through winback campaigns and regain some of that lost business. New donors are hard to find, so you need to maximize the value of your existing donor base. When donors start to lose touch with your organization, their average donation values shift downwards. Over time, a donor could gradually go from being a major contributor to a minor part of your annual fundraising. TribalVision can help you identify those areas of lost opportunities. By identifying where the greatest fall-off has occurred, you can target donors who have potential but have lost touch with your organization. We help you maintain not just the number of donors in your database, but the health of them as well. The path to marketing success isn’t feeling like you’re marketing efforts are effective, it’s knowing they are. What might have been a good idea in the past is just as likely to be an expensive and ineffective idea today. With your customers changing preferences as quickly as new marketing tactics pop up, you need a way to identify which tactics are working and which aren’t, fast. TribalVision employs detailed metrics tracking in every possible marketing tactic to analyze ROI in near-real time. 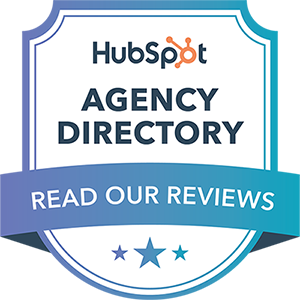 We’ll provide you with reports and analysis on your digital and traditional campaigns alike, from paid search, to content marketing, social media, sales efforts and more. From those reports, we can make informed decisions on the way you need to be marketing your company. Data analysis is only as good as the information that supports it. You can make assumptions on your customer base, but what is the rest of the market seeing? Are your channels seeing an above average return? How do you know? Our process involves detailed market research to identify industry trends and statistics that can help support your marketing decisions. From market sizing activities to understanding conversion rates by channel within your industry, TribalVision will help you with the research and resources necessary to make informed decisions on your marketing tactics. Who is your customer? Who do you want to be reaching? Even after you’ve identified those questions, how can you possibly get in touch with that user base? These are questions organizations struggle with every day, and even if they know who their primary audience is, they often struggle to connect with that perfect customer. TribalVision can help conduct regional analysis on customers in your market area. 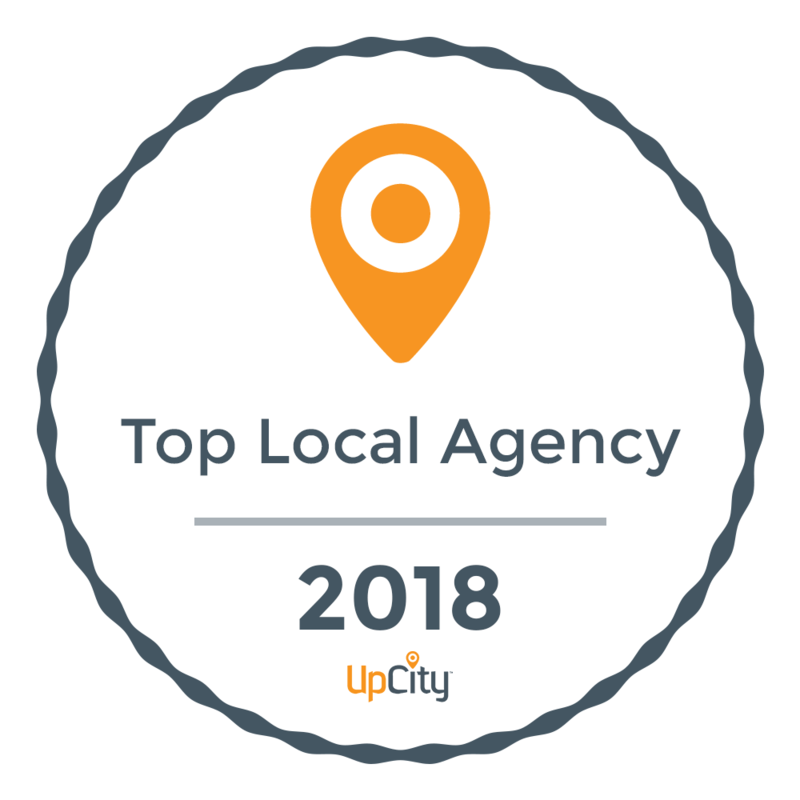 Whether you’re working with a local, regional, or national customer base, we have the resources and tools at hand to find your areas of interest. 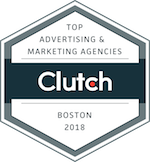 By analyzing U.S. census bureau data, industry trade reports, third-party research and more, we help find the areas and opportunities to maximize the effectiveness of your targeted marketing campaigns.